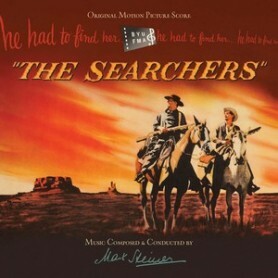 Alex North had his roots in the American stage but achieved his greatest fame in the epic film genre: his scores for Spartacus (1960), Cleopatra (1963) and The Agony and the Ecstasy (1965) are beloved for their scope and grandeur. 2001: A Space Odyssey (1968) was to be another North epic but ended up with Stanley Kubrick's selections of classical music. 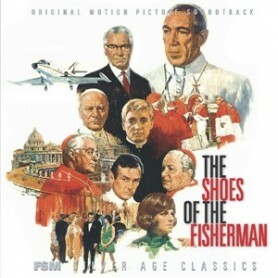 Later in 1968 North was able to use some of his 2001 ideas in M-G-M's The Shoes of the Fisherman, a colossal modern-day tale about the first Russian Pope. 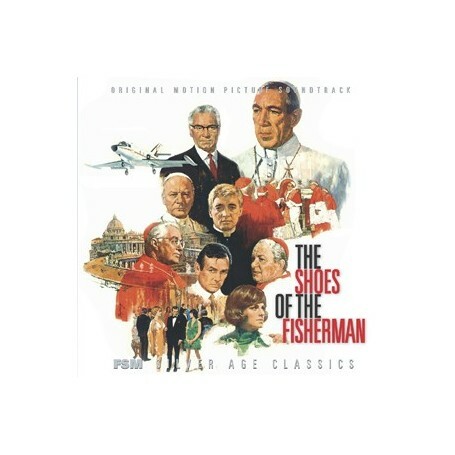 The Shoes of the Fisherman was based on a novel by Morris L. West and starred Anthony Quinn as Kiril Lakota, a political prisoner who rejoins the Vatican after his release. When the Pope dies, Kiril emerges as an unlikely successor, and must set the course for the Vatican's role in a current world crisis. The film also starred Laurence Olivier as the Soviet Premier, David Janssen as an American journalist, and Oskar Werner as a Jesuit philosopher and friend of Kiril's. The Shoes of the Fisherman was released on LP at the time of the film. FSM's premiere 2CD set features the complete underscore on disc one, remixed and remastered from the six-track 35mm masters, including a bonus section of additional and alternate cues. The score features all the symphonic power for which North is known—at over 100 pieces, it was one of the largest orchestras ever used for film—plus his intimate attention to drama. Disc two of this release is a "bonus disc" designed to "close the book" on three widescreen M-G-M spectacles which were all released at the end of 1968. 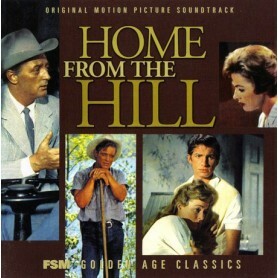 FSM has already released these soundtracks, but each has had additional recordings that could not fit on their respective albums: source music and pop-based alternates for The Shoes of the Fisherman (including the full-length liturgical choral recordings made in Rome); Michel Legrand's demo recordings for Ice Station Zebra (FSMCD Vol. 6, No. 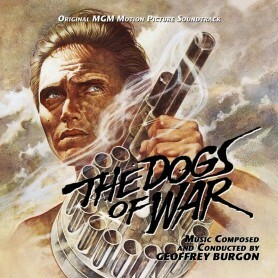 2); and Ron Goodwin's LP re-recording of Where Eagles Dare (FSMCD Vol. 6, No. 21). The entire 2CD set is in stereo. Liner notes are by Jeff Bond and Lukas Kendall.